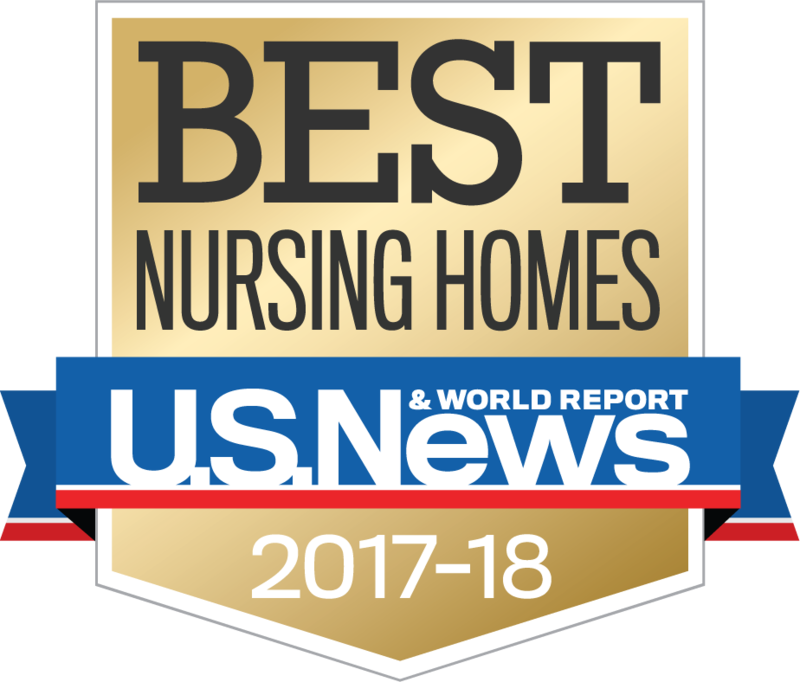 We believe happiness at work starts with the facility and culture, which is why we are so proud of The Manor- an award-winning Health & Rehab Center located in historic Freehold, New Jersey. Our facility really is second to none, and we’ve topped it off with a warm and welcoming company culture, where your team feels more like family. And as a clinical education site for 12 universities, The Manor also is entrusted with helping train tomorrow’s rehabilitation specialists.